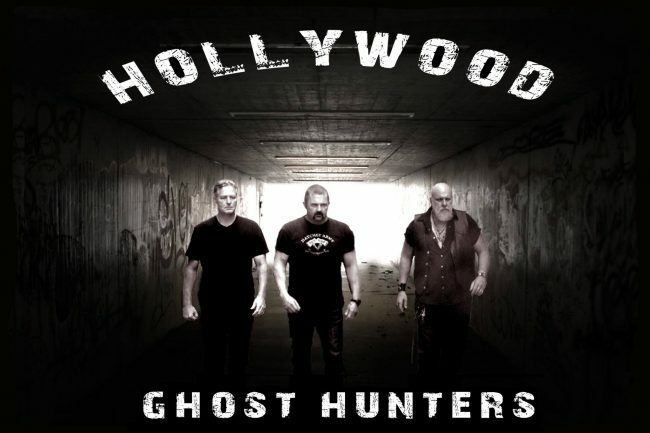 Rick McCallum joins us to talk about his ghost hunting crew, The Hollywood Ghost Hunters! Rich McCallum is a hollywood movie stuntman by day and ghost hunter by night. He founded The Hollywood Ghost Hunters with Kane Hodder, known for playing Jason Voorhees in the Friday The 13th films. R. A. Mihailoff, known for playing Leatherface in the Texas Chainsaw Massacre films is also a member of their ghost hunting crew! They’ve appeared all over the paranormal world including on Ghost Adventures!